So much of how we feel and the reality we create relate back to our thoughts. Up to 75% of our thoughts are repetitive ones, and they end up shaping our emotions and eventually much of our physiological state. 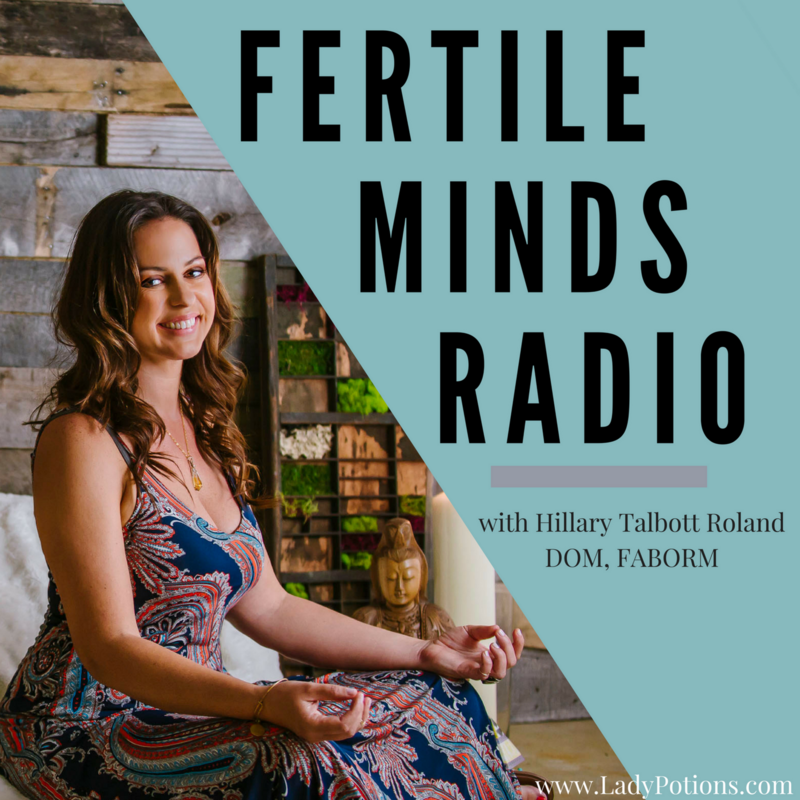 In today’s episode, Hillary provides a visualization and meditation practice to connect with our future selves and to help us become aware of how our thoughts affect our emotions. This is especially important in fertility, where we often must believe in something that hasn’t happened yet, such as becoming a parent. [3:15] Your thoughts and beliefs create a vibration, a feeling, and emotion. They ultimately inform our nervous system and tell us if we are in a threatening situation or one where there are hope and safety. [9:42] A woman’s brain can make fertility issues just as bad as a chronic health condition. It is common in infertility issues for our brains to get stuck on a loop questioning if it will ever happen or why it hasn’t happened yet.